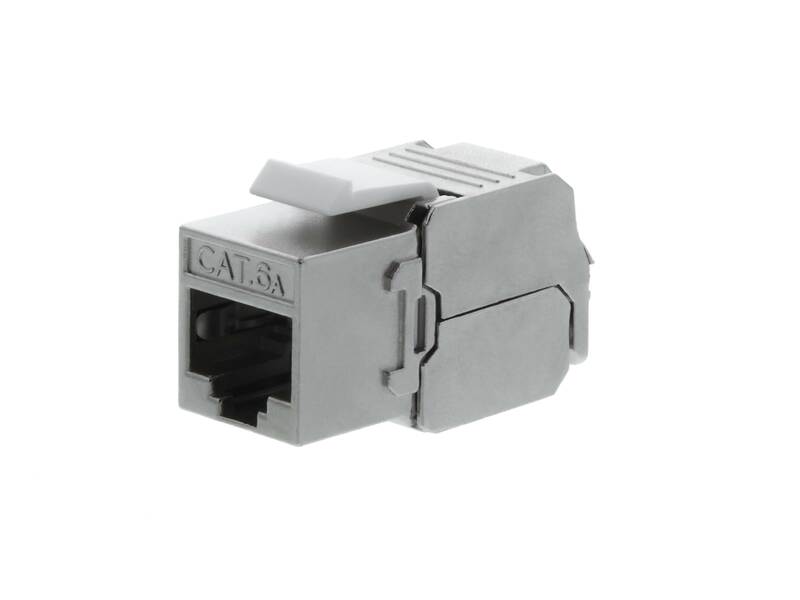 CAT6A Shielded Keystone Jacks from Networx® provide the ultimate performance at a competitive price. Whether they are being used in a home network installation or being pushed to the limits by the largest data hungry applications out there; these Keystone Jacks will live up to the expectations time and time again. 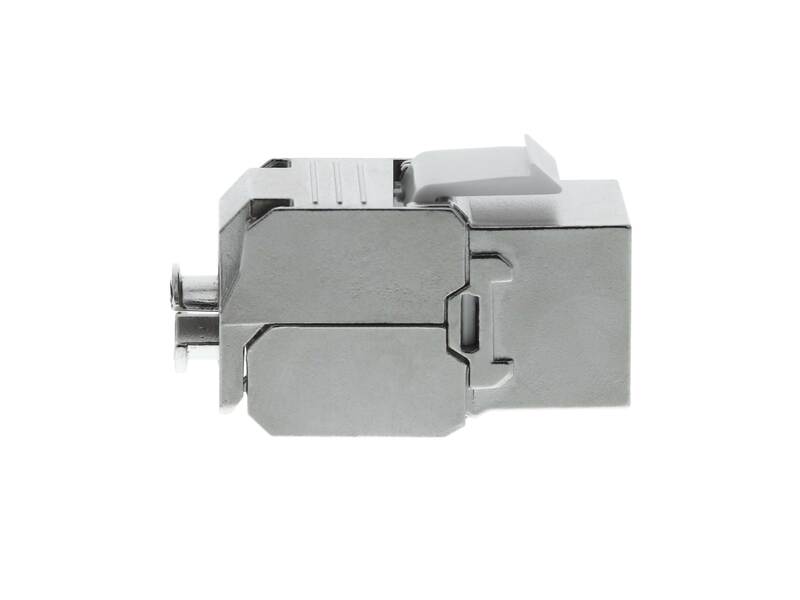 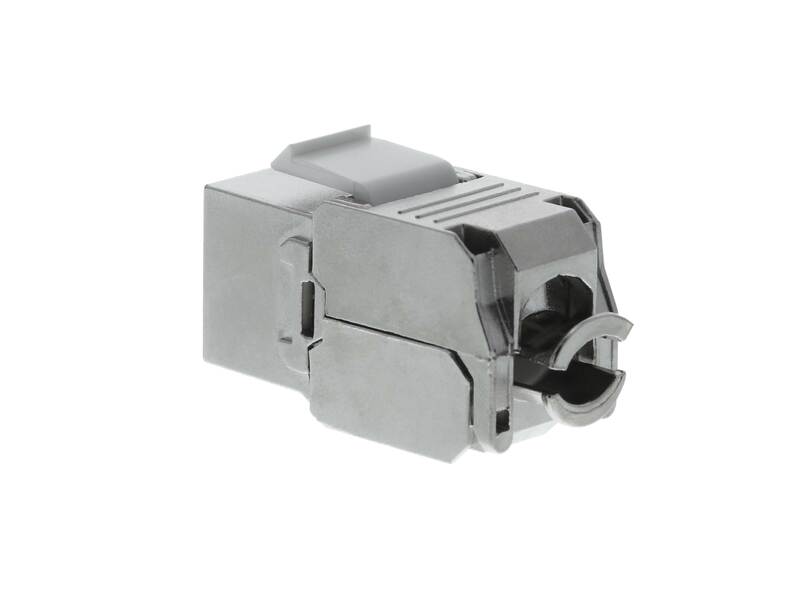 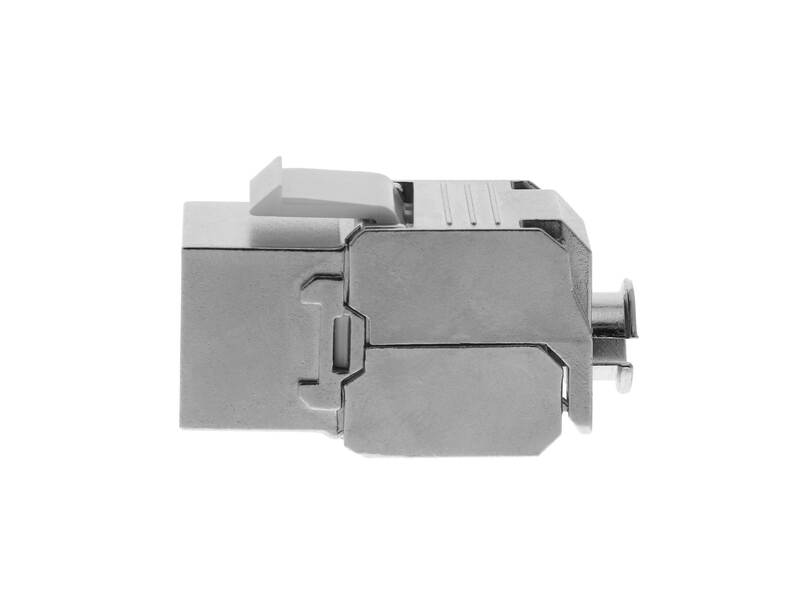 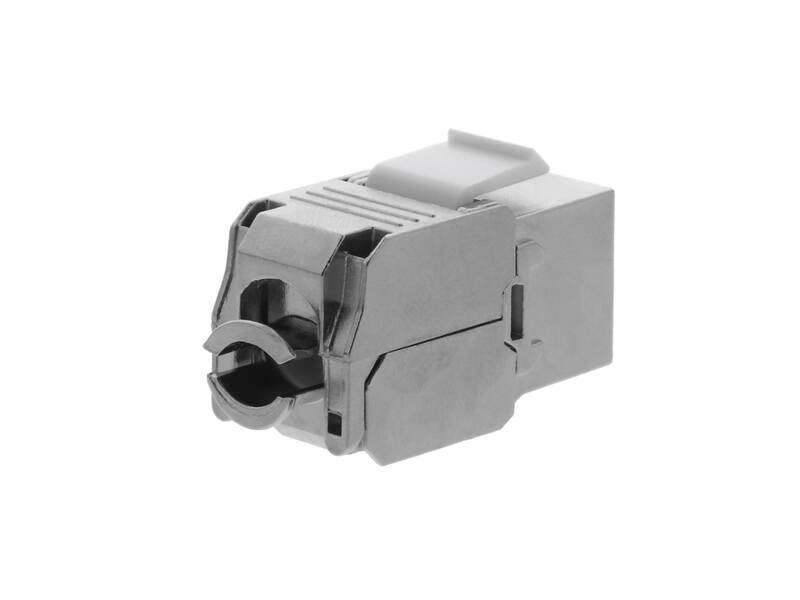 The Phosphor Bronze termination contacts will stand up to multiple punches while the Keystone Jacks as a whole meet or exceed the industry standard TIA/EIA 568-B. 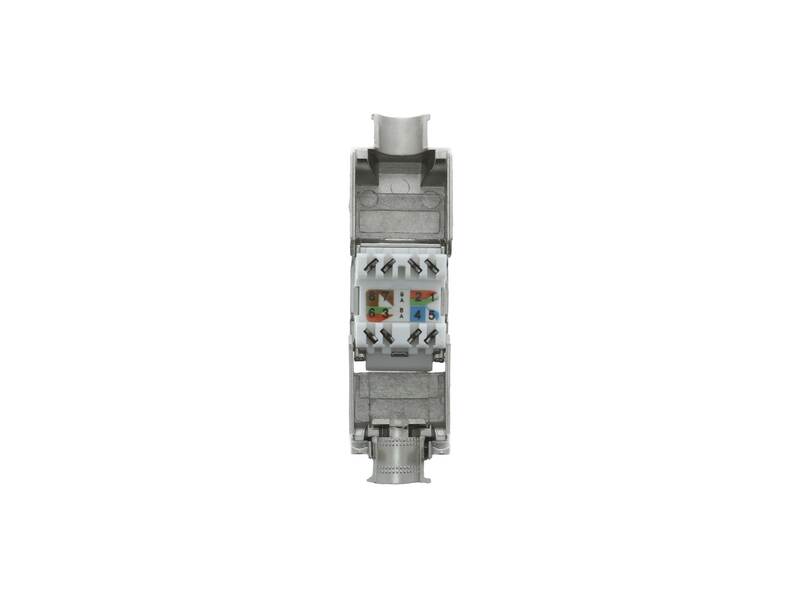 Color coding and quick identification just got a whole lot easier. 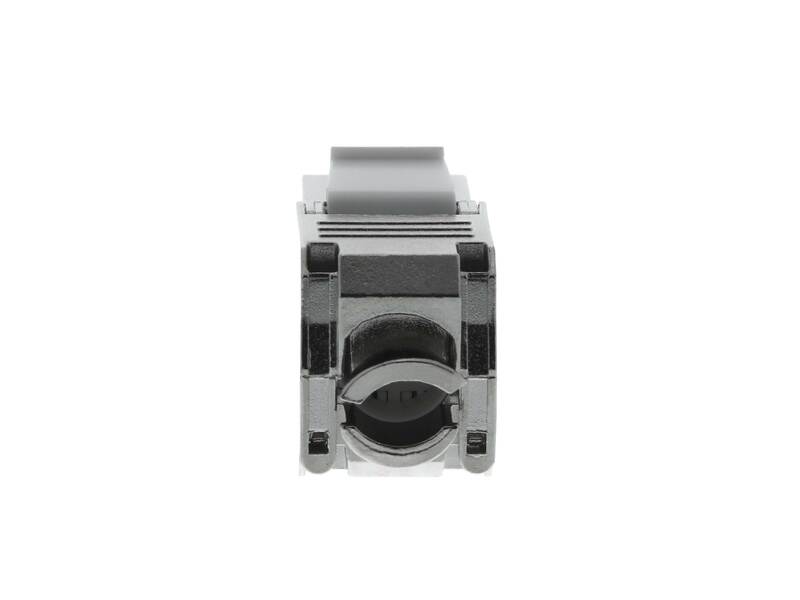 Labeled with both 568-A and 568-B color codes there will be no more memorizing color codes; simply match the colors and punch down. 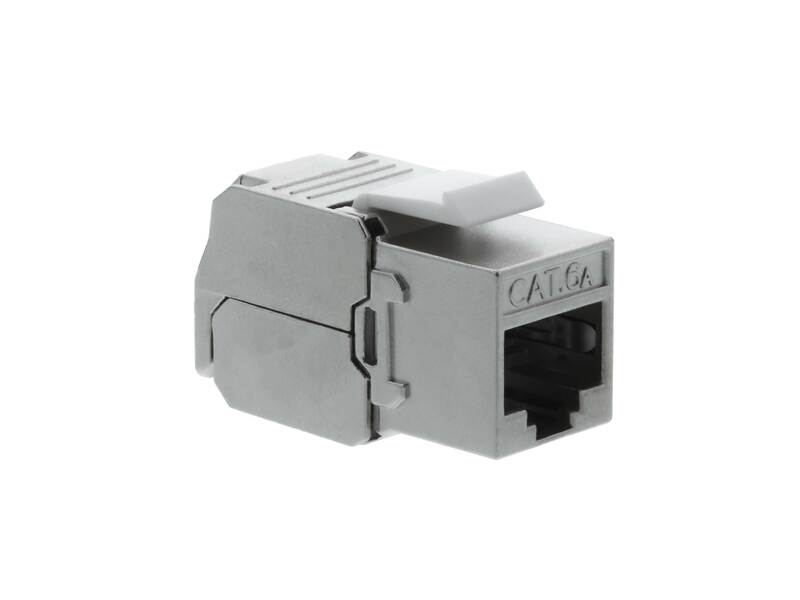 Networx® Category 6A Shielded Keystone Jacks are 8-Position 8-Conductor (8P8C) and use the same 110 Punch Down style that most patch panels use; no switching blades when jumping from keystone jacks to patch panels. 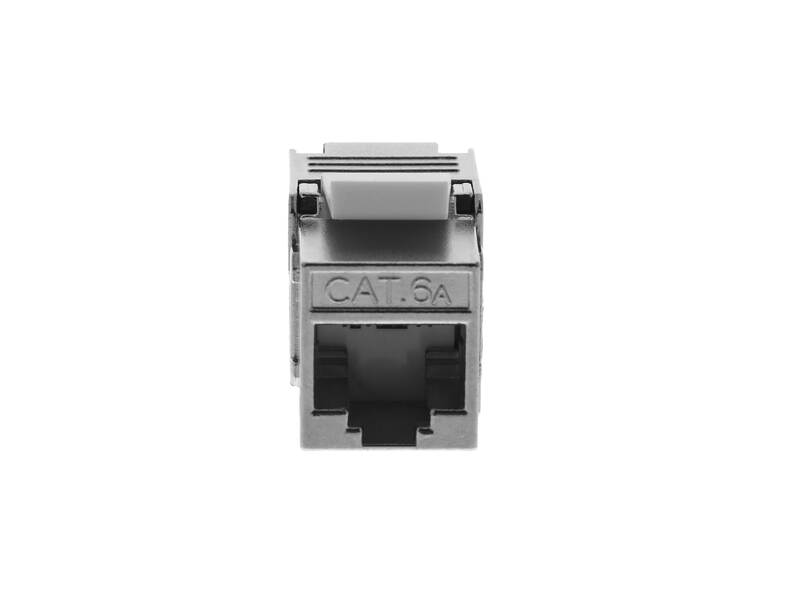 Get the most out of your network with Networx® CAT6A Shielded Keystone Jacks.